 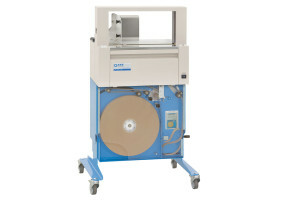 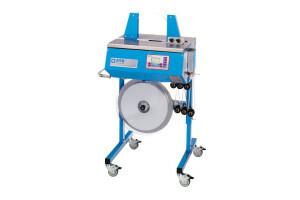 The ATS US-2000 LD Ultra-Sonic Banding Machine (loop bander) can be universally used for products of varying sizes. 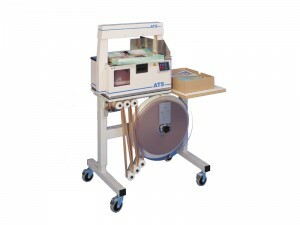 The cost-effective and efficient ATS MS Series Automatic Heat Seal Banding Machines are optimal for use where space is restricted and gently band even the most fragile product. 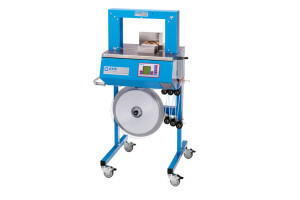 From space-saving table top models to floor model units, the ATS CE Series Automatic Heat Seal Banding Machines are suitable for any company with a need to band and unitize products both quickly and efficiently.